Doors: What image first came to your mind when you read “doors?” Was it the American rock band that was formed in 1965 and their lead singer Jim Morrison? Although I was not a big fan of The Doors, I did like a few of their songs. 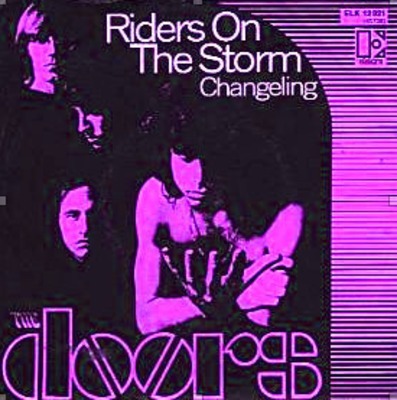 Thinking of The Doors and their song, we close doors to keep from feeling effects of a storm. The analogy of a door is used several places in the Bible. Jesus spoke of being the Good Shepherd and the door through which people enter the gates of Heaven. In the Revelation, Jesus said: Listen! I stand at the door and knock. If anyone hears My voice and opens the door, I will come in to him and have dinner with him, and he with Me Rev. 3:20 HCSB).